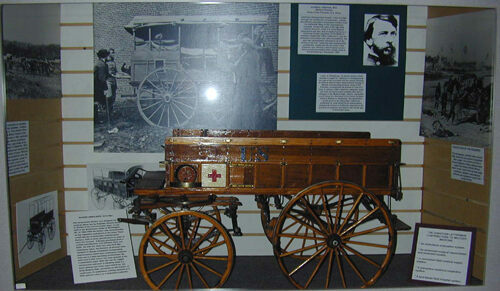 The U.S. Army Medical Department Museum at Fort Sam Houston celebrates the 240-year history of medicine in the army. 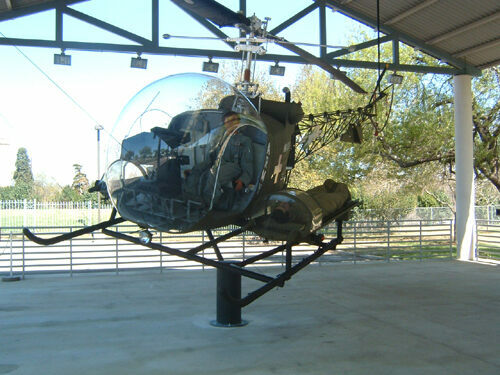 Join us for a self-guided tour of the 7-acre AMEDD Museum campus, including the main museum building, a restored hospital train car and two pergolas, one containing modern wheeled ambulances and one containing helicopters. 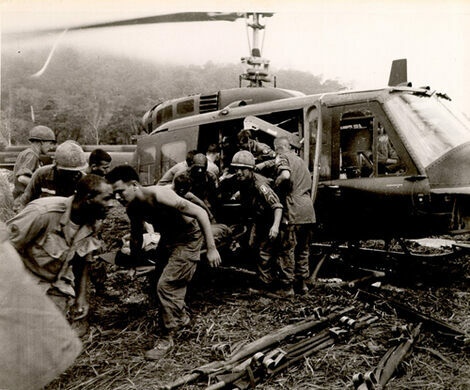 A Medal of Honor Walk recognizes the 50 Medal of Honor recipients from the U.S. Army Medical Department. You'll learn about battlefield medicine, the chain of patient evacuation, and the evolution of equipment, medical care and treatment from 1775 to the present. Ticket Cost: Free, but capacity is limited. RSVP REQUIRED. 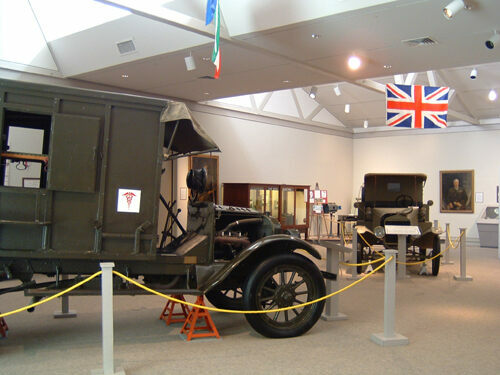 Because the museum is located on an active military base, all attendees will be required to submit their names and driver's license numbers in advance; a valid i.d. must be presented for entry to the base.